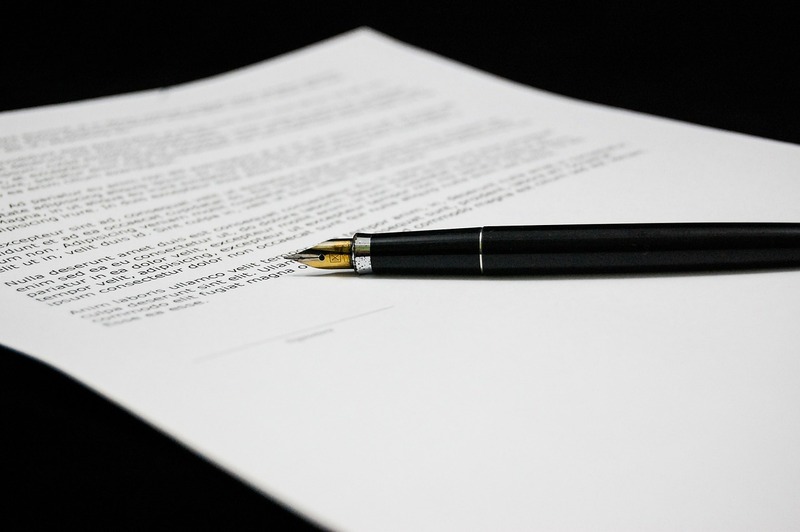 While many employers do provide solid disability insurance coverage, some policies are not worth the cost of the fancy paper they are printed on. People are often shocked to find that even though their doctors fully support their disability and, in some cases, they have been awarded disability benefits by the Social Security Administration, their employer’s plans are so bad that the insurance company still does not have to pay benefits. We believe that the vast majority of these bad policies represent employers who simply have been duped by the insurance companies. Our experience is that employers and human resource personnel often have no real idea of how bad their own disability program is. Because employers are not required to provide long-term disability policies, coverage is not required by law to meet any standard. Basically, there is no federal or state oversight over the policies that insurance companies can offer to employers or over the quality of plans employers can offer to employees. When the employer picks quality coverage, it is awesome that a few employees who a) would not have bought coverage on their own and b) find themselves in need of coverage, are able to receive benefits. However, when an employer offers a policy so full of exceptions that it is useless to almost anyone who applies, it is often worse than not offering a policy at all. I have had many clients who would have bought supplemental insurance if they had known that their employer-offered policy was so useless. In contrast to these employer-offered, ERISA-governed disability policies, states are allowed to—and do!—regulate the terms of individual disability insurance policies. Even worse than claimants who have been duped into thinking they were covered and had no need of an individual, supplemental insurance policy, I have seen clients who have lost their health insurance and main source of income and gone into financial ruin because their claim was denied and disability insurance ended under one of these seven hidden exceptions. No prudent purchaser of insurance, once they really understand what these clauses mean, would buy a policy containing any of these provisions. Why? Because they are buying nothing more than the illusion of protection.